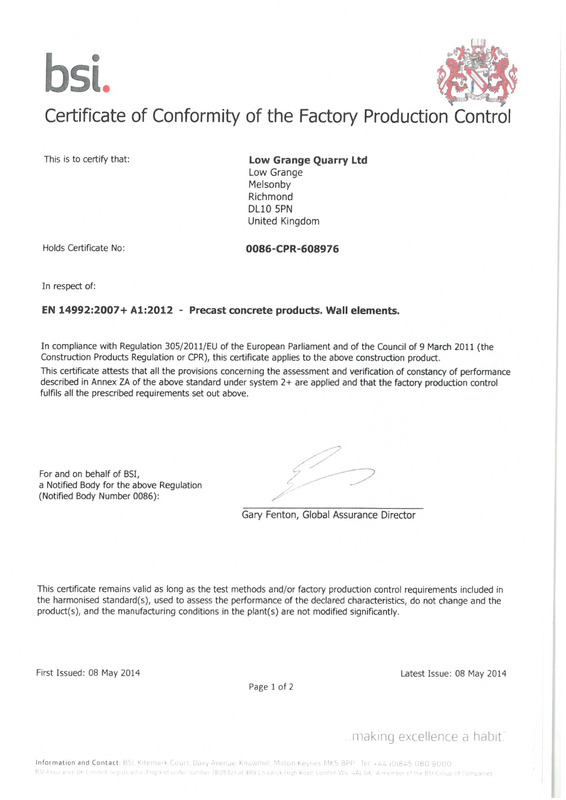 As of 1st July 2013 Construction Products Regulations (CPR) require producers of construction products who manufacture to a Harmonised European standard to CE Mark their products. CE Marking is a European Standardised way of informing the customer of the key technical and physical properties of the product we manufacture. How do we CE Mark? Due to the nature of our products it isn’t possible to CE Mark them. 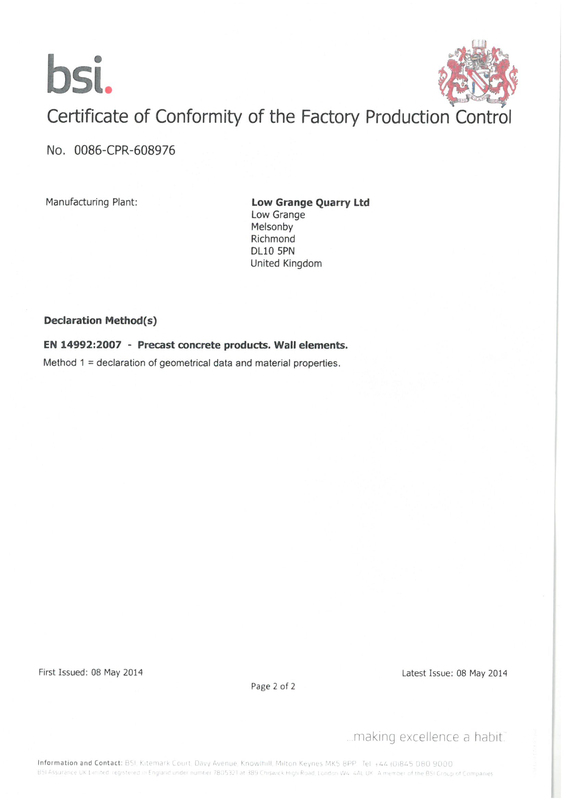 Our BSI Certificate of Conformity and Declaration of Performance for each of our standard panel sizes are available to download from our website. Any further information is available on request. Need a fast delivery on interlocking concrete blocks?